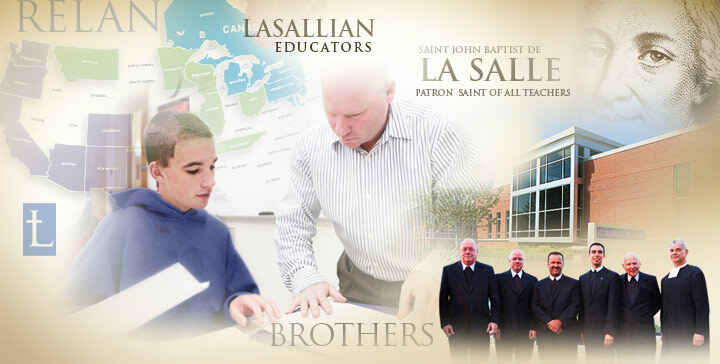 Christian Brothers Conference provides programming and support for Lasallians throughout the Lasallian Region of North America/Région Lasallienne de l’Amérique du Nord (RELAN) in the Institute of the Brothers of the Christian Schools. Christian Brothers Services, located in Romeoville, IL, is a subsidiary of Christian Brothers Conference. It administers cooperative programs in the areas of health/retirement, property/casualty and consulting/technology to church organizations. Learn about schools and ministries in the Region.